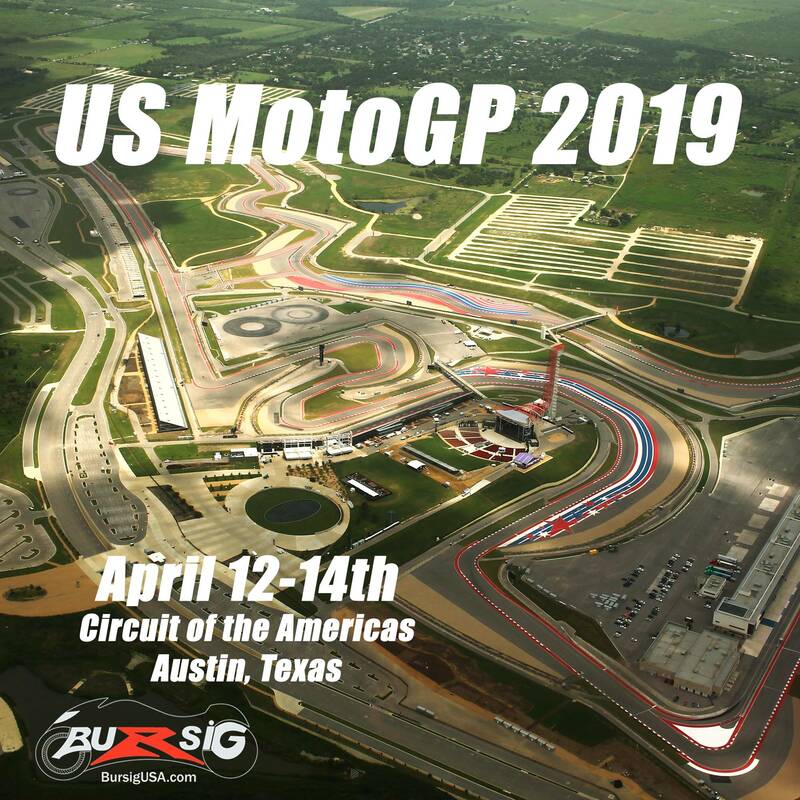 BMW R1200GS Forum : R1200 GS Forums > Vendors > REMUS USA > HELITE & BURSIG USA at MotoGP in Austin! HELITE & BURSIG USA at MotoGP in Austin! Make sure to kick off the MotoGP weekend right! 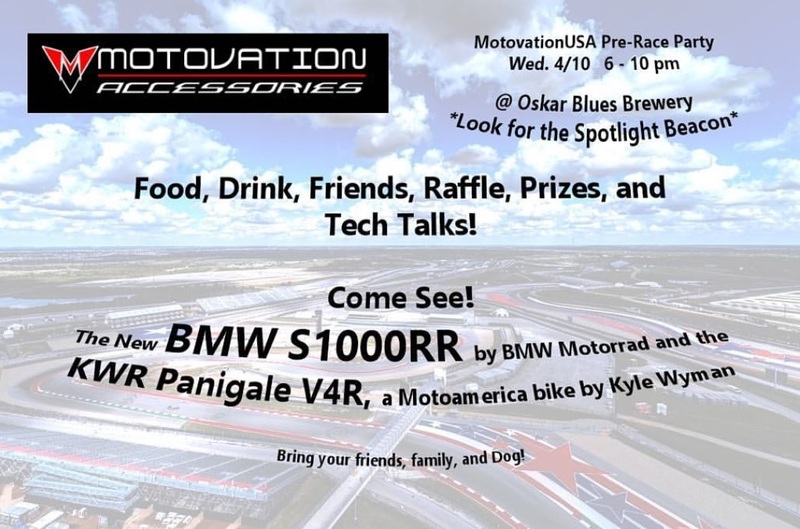 We will be attending the Pre-Race Part hosted by MotovationUSA. See you there hopefully. Just purchased the Helite Turtle 2 vest from them in Hi Viz. Can't wait to start wearing it once it's delivered next week. We've got a killer discount event happening right now. From April 11th until the end of April 15th you can get show level discounts on orders at www.helitemoto.com. If you've been on the fence about airbag safety for the road, track, or trails, now is the time to get protected! Contact us directly with any details. You don't want to miss this discount!! !